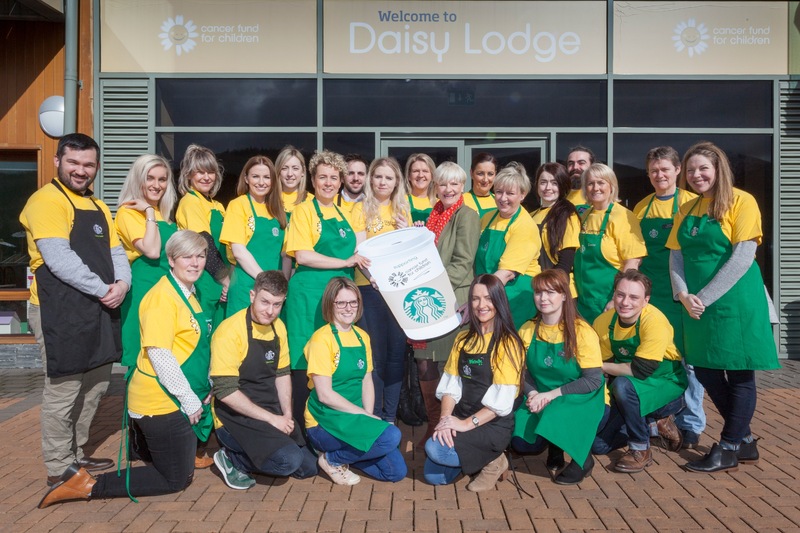 This is the first time that all stores across Northern Ireland have committed to a joint charity partnership which will see our customers and partners come together to support teenagers and young adults affected by cancer. Cancer Fund for Children understands the devastating impact a cancer diagnosis and treatment can have on the whole family and that beyond essential medical care there is a family life that needs to be rebuilt. Their services include Individual Support at home, on the hospital ward and in the community, Residential and Community Group Work, Financial Support and Free Therapeutic Short Breaks.